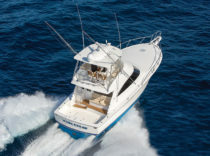 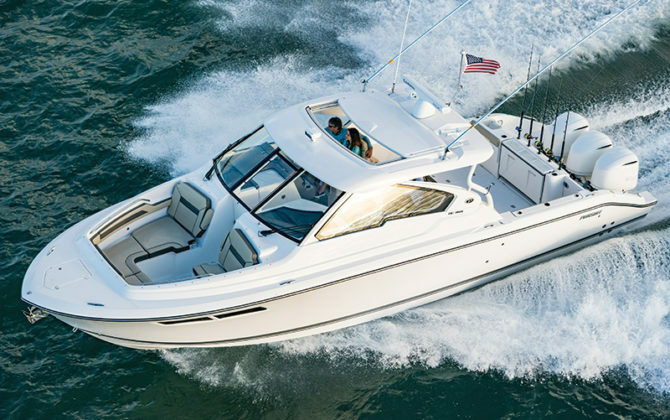 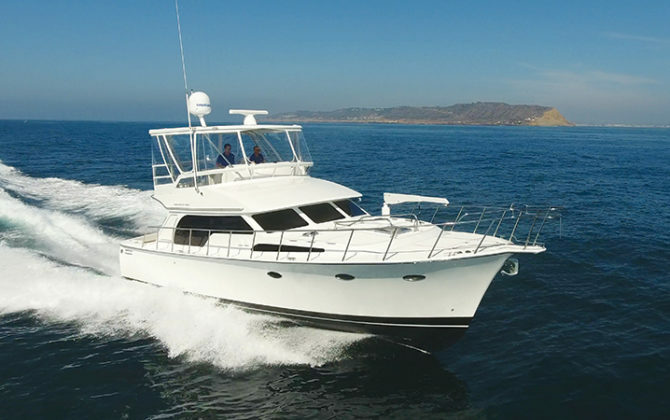 Pursuit DC 365 – It’s a dual-console, outboard-powered, bow-seat-having weekend cruiser and fishing machine. 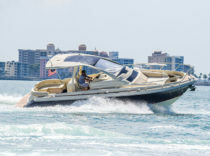 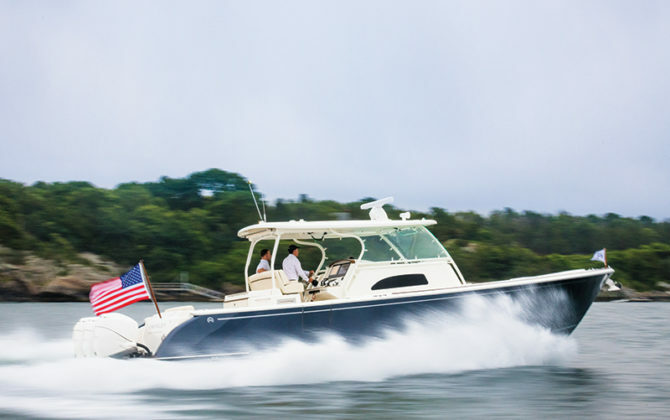 Hinckley Sport Boat 40C – This outboard-powered center console is a sophisticated toy that a lot of boaters will want to play with. 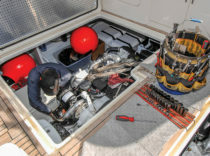 Published in Boat Tests	| Tagged Engine Room	| What Do You Think? 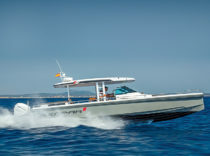 Published in Boat Tests, New Boats	| What Do You Think? 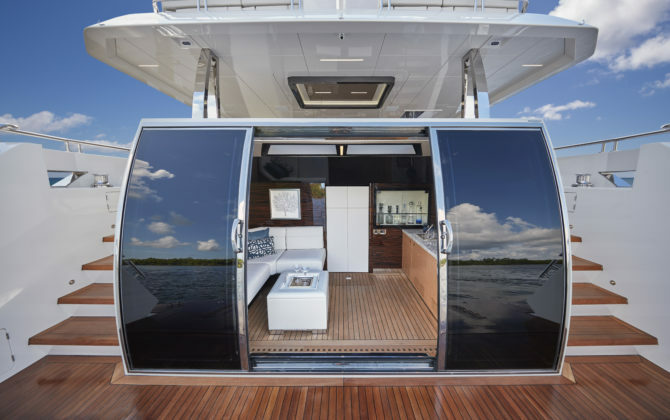 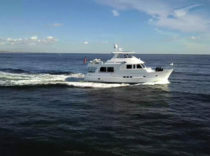 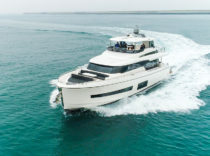 Published in Boat Tests	| Tagged flybridge, carver yachts, command bridge, c40	| What Do You Think? 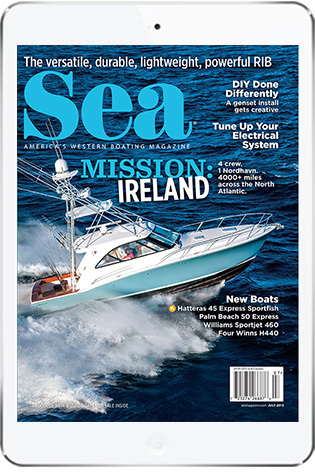 Published in Boat Tests	| What Do You Think? 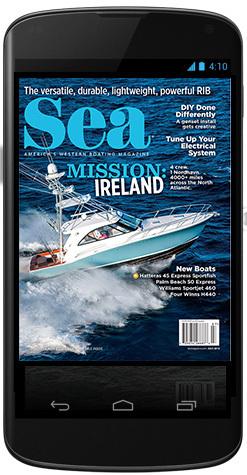 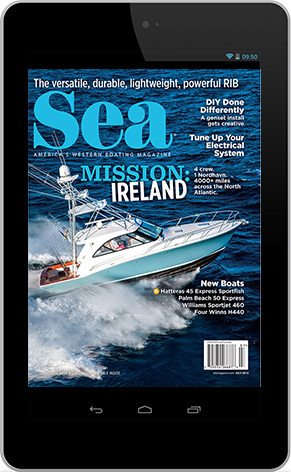 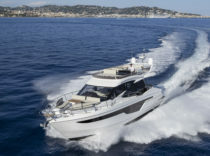 Published in Boat Tests, New Boats	| Tagged flybridge, seakeeper gyro, Princess Yachts, sedan yacht	| What Do You Think? 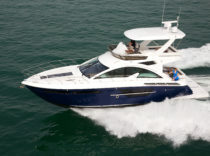 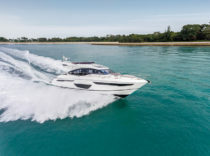 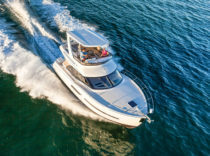 Published in Boat Tests, New Boats	| Tagged Galeon, flybridge yacht, 50-foot yacht	| What Do You Think?